South Carolina law specifies that young children must be in a child seat or booster seat while in a vehicle. Although parents will often look for the safest seat and abide by the law, each day they are making small mistakes that could lead to an injury. Here are some safety tips you may want to follow to ensure you child is safe in their car seat. Check the weight limit. There is always a weight limit on the anchorage system and if your child has surpassed it they may not be well-protected. Check the weight limit on the anchorage system and if your childs weight combined with the weight of the seat exceeds a total of 65 pounds, you should be able to use the car seat with only the seatbelt. Always use the tether for a forward facing seat. Although the anchorage system is options, you should either choose that method or the seatbelt installation. However, the tether system should always be used for a forward-facing child seat. Find a seat with side-impact protection. Many newer car seats offer the benefit of side impact protection with air-filled cushions and additional padding around the babys head. Additionally, if youre in the market for a new car, try finding one with better side-impact protection as well. Children should be at least 40 pounds to sit in a booster seat. Although booster seats are not as bulky as and easier to carry than a car seat, using them too early can be dangerous. Newer car seats allow children to weigh up to 65 pounds before they move on to using a booster seat. If you are looking forward to using a smaller safety seat though, the minimum weight for your child should be 40 pounds. Check the height limit on booster seats. Although most child seats are centered on the weight of the child, height limits also need to be taken into consideration. According to the American Academy of Pediatrics, a child should stay in a booster seat until an adult seatbelt fits correctly which is usually when the child reaches about 4 feet 9 inches in height. Check for important recalls. Did you know that in 2014 Graco recalled more than 4 million child safety seats? Always check the latest recalls to see if your childs car seat needs certain components replaced or fixed. Has your child been injured in an accident caused by a careless driver? 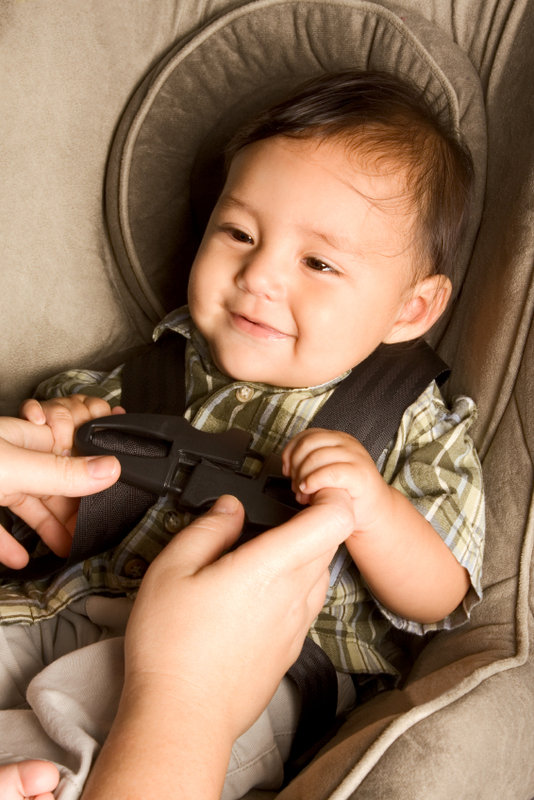 Was your child injured due to a defective car safety seat? Contact the lawyers at Harbin Law for more information on your legal rights at 1(888)821-0247. You may be entitled to compensation for your losses.